This class focuses on two dance styles per night. 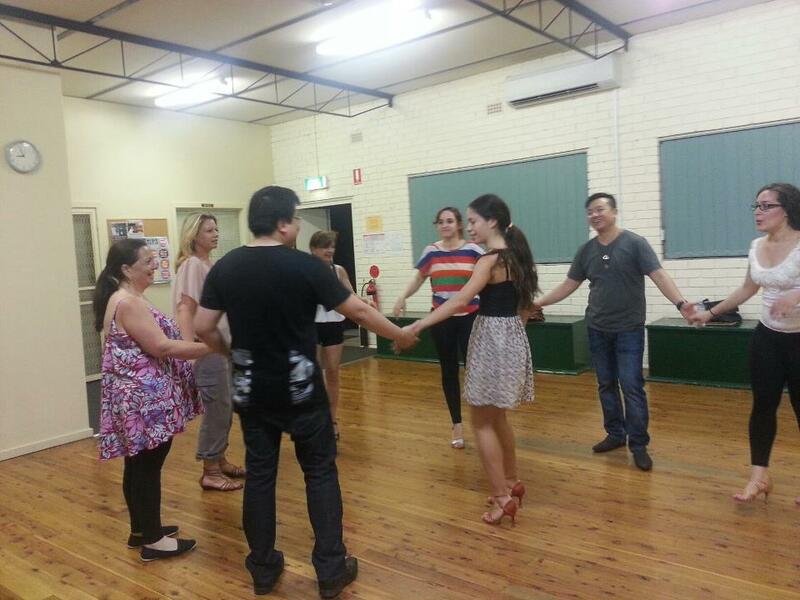 The first class is used to develop Salsa. The second hour is to provide some exposure to another style of dance such as Bachata, Merengue and Cha Cha.